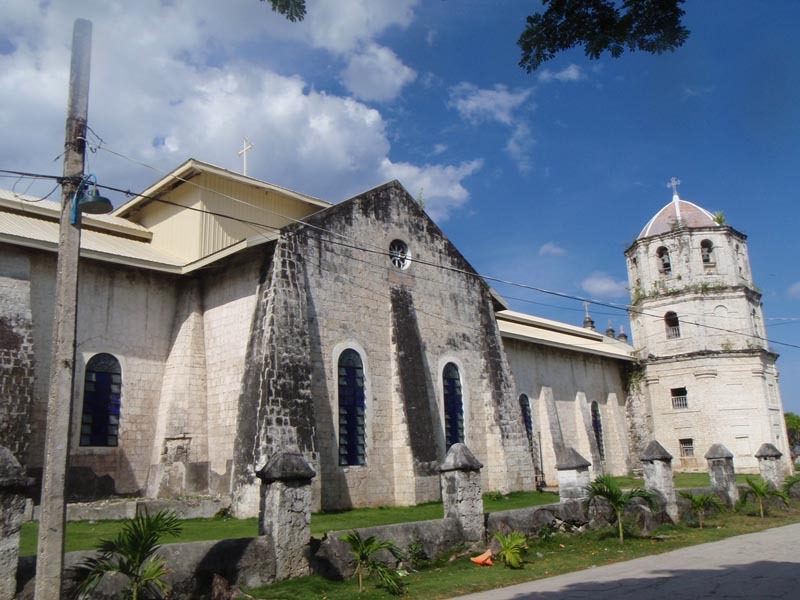 “Oslob Old Church and The Ruins”- A Perfect Throwback Experience. Oslob Old Church also known as Nuestra Señora de la Inmaculada Conception was one of the Oldest Churches in Cebu City and it was gutted by fire years ago leaving only the Spanish Architecture but when I visited the place it was reconstructed already thru the effort of the concerned locals . Moreover, locals believed that this century old church was intended as a station for pirates before. Beside the church is their Ruins. These two Spanish Infrastructure that still exists in Oslob is very interesting to visit. Also, there’s a lot of benches, the Carabao grass carpeted in the park, splashing sound of the waves in near seashore, and breathtaking view of vast sea horizon. Cuartel of Oslob: Built by Spaniards on 1898 believed to be one of its kind in the country. Bus Lines – Ceres and SunRays, departs at CBST almost every 15 minutes. Passengers can choose whether ordinary or air-conditioned, and the fare ranges from 100 to 150 pesos. Ask the driver/conductor to drop you at Oslob’s town proper or “Eskina Munisipyo/Pulis Station”. The park is walking distance – 5 minutes walk from the highway/Eskina. Previous postTimubo Cave; Quick Dip In A Water Cavern.